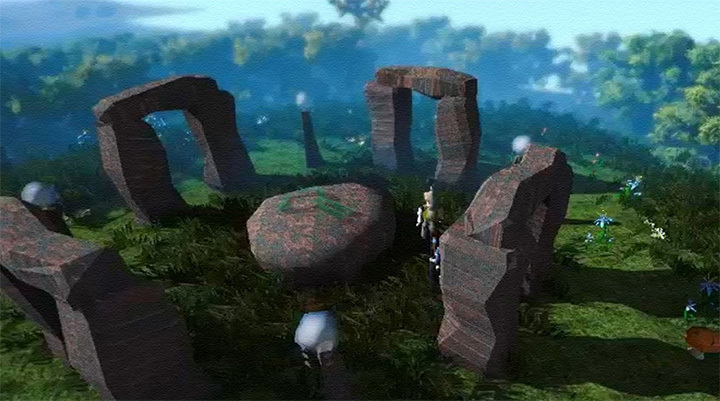 It appears that the new RuneScape uses WebGL, a browser-based 3D graphics interface that can tap into graphics chips' hardware acceleration abilities. (Jagex didn't respond to a request for comment.) WebGL is only available in Chrome and Firefox today, though, and right now Jagex requires people to use Chrome. There are, but at present, anyone who relies on WebGL has to worry about browser compatibility issues. As the Web matures, though, it lets programmers reach a multitude of other computing devices besides just PCs. 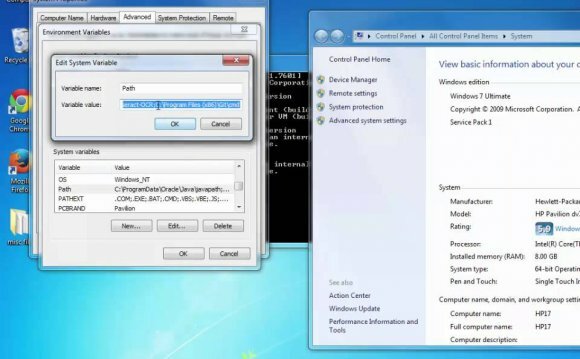 Apple has banned Flash and Java from iOS, and Microsoft has done likewise for Windows RT and imposed some plug-in restrictions on Windows 8. Java and Flash don't work on Android, either. Using Web technologies sidesteps these plug-in restrictions. And in RuneScape's case, it opens up new vistas - literally. 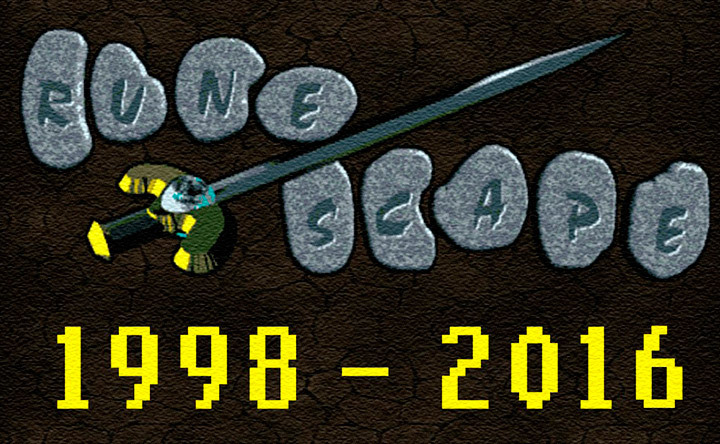 Jagex hasn't changed the back-end servers that players connect to, so the Java and Web-app version of the RuneScape software run side by side. 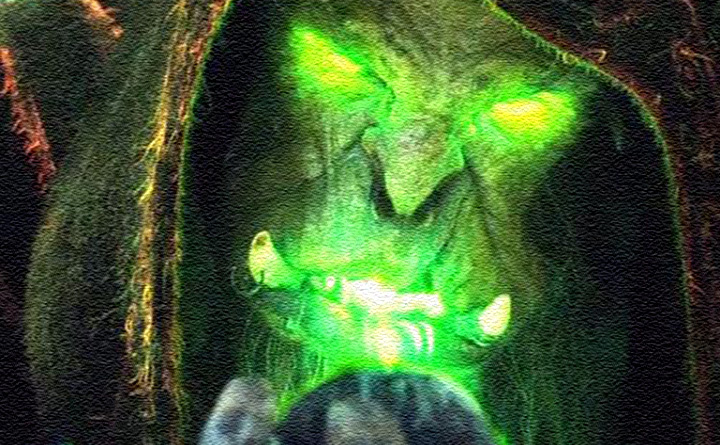 Only people with slow computers should stick with the Java version, though, Jagex said. "The specs for HTML5 are a little bit higher than Java, so if you are on a lower-spec machine, you may get a little better performance out of Java, " said one developer in an explanatory video. "But anyone on high- of mid-spec machines will get better performance out of HTML5." 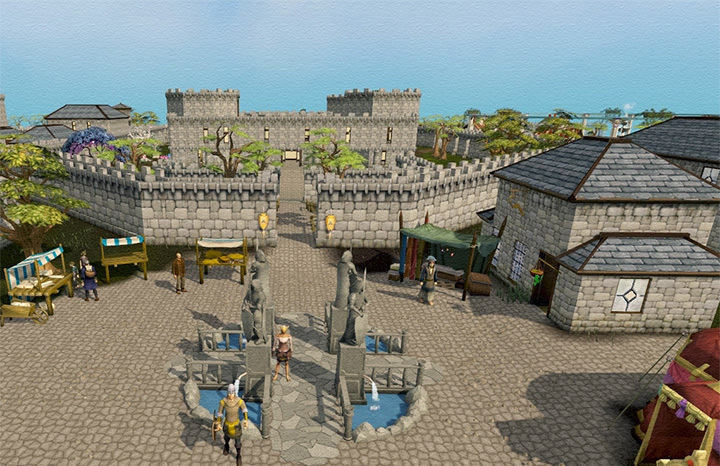 Another potential advantage is that RuneScape could arrive on mobile devices. Jagex isn't making any promises, though. "If it does work on other devices such as mobiles and tablets, it's a happy coincidence, " another developer said. "We're not actively stopping it from working on them, but it's not our target." When Sun released Java in 1995, brought some innovation to the browser and cross-platform programming world. But it never truly caught on as a way to run software on PCs, either in browsers or as standalone software. With Java's low usage and high risk, Jagex is smart to move beyond it.